Team registration for the Inaugural Indoor League is open! All Coed Divisions are allowed to play in this league. Please see league specific rules below. Limits on Men's Restricted Players are still in effect for A teams. Teams must be registered and paid before being placed on the schedule. Maximum of 16 teams. 1. All players must be registered and paid before playing in a game. All teams must have a minimum of 10 players on their roster before their first game. 2. You must start and finish each game with a minimum of 8 players. Teams may pick-up three players from other teams if they do not have enough to play. 3. Forfeited games will incur a $25 forfeit fee, billed to the Team Manager. 4. 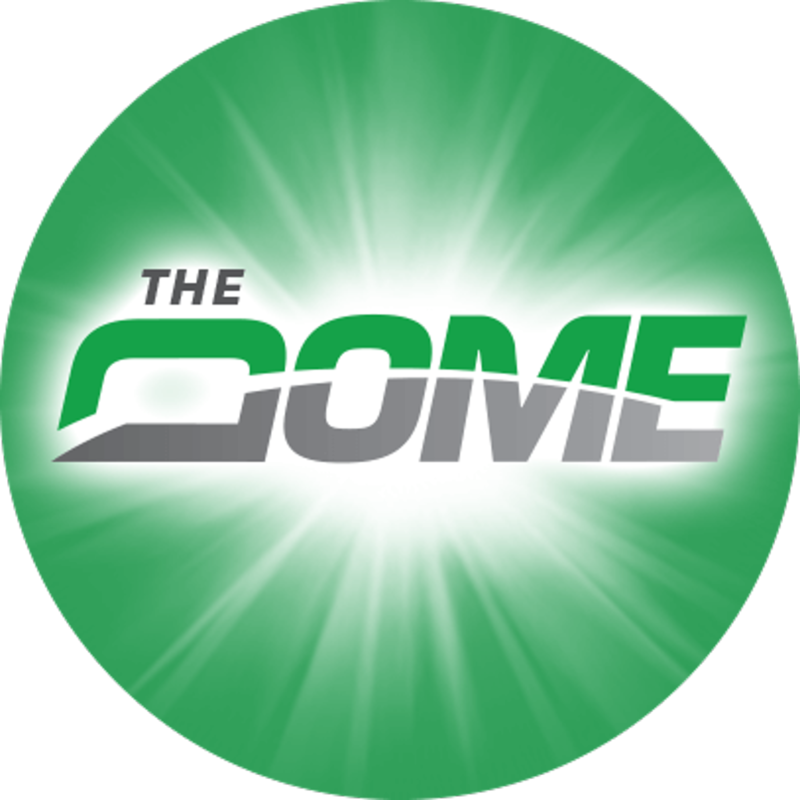 Game time is forfeit time; however, a five minute grace period may be given to a team without enough players to start the game. Providing the other team agrees. The 5 minutes will be subtracted from the game time. 5. Home team will provide the official score keeper and two new game balls (one 11” and one 12”). 6. All games will be limited to 7 innings or 50 minutes, unless a tie score has resulted. If the score is tied after regulation the international tie breaker will be used for one inning. If the score is still tied after the one inning the game will end in a tie. 7. A mat will be used for the strike zone. If the pitched ball lands on the mat it will be called a strike. 8. Homerun rule will be 1 and Done. 9. Teams will only be allowed to score 5 runs per inning, with the exception of the last inning which will not have a limit on runs scored. 10. Teams will be allowed one courtesy runner per inning. 11. 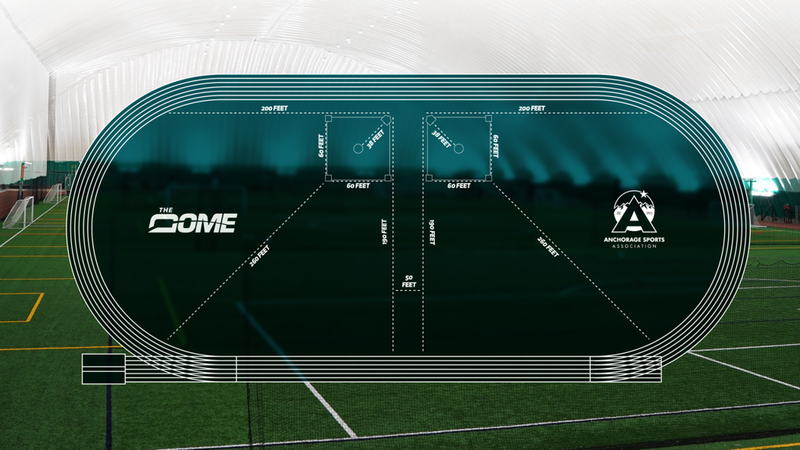 The commitment line and safety plate will be used for all games played. If a base runner touches the regular home plate he or she will be called out. 12. Outfielders must start play from behind a designated point/line, and may not move in front of this point/line until the ball is hit. 13. All players must follow the rules of The Dome at all times. 14. Teams from different levels will play each other in this league. With 5 runs allowed per inning, there will not be any run-spotting. Limits on Men’s Comp/Restricted players are still in effect.